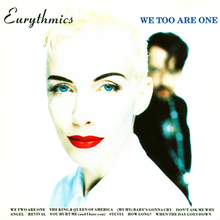 We Too Are One is the eighth studio album by British new wave duo Eurythmics. It was released on 11 September 1989 by RCA Records. It would be the duo's last studio release until 1999's Peace.